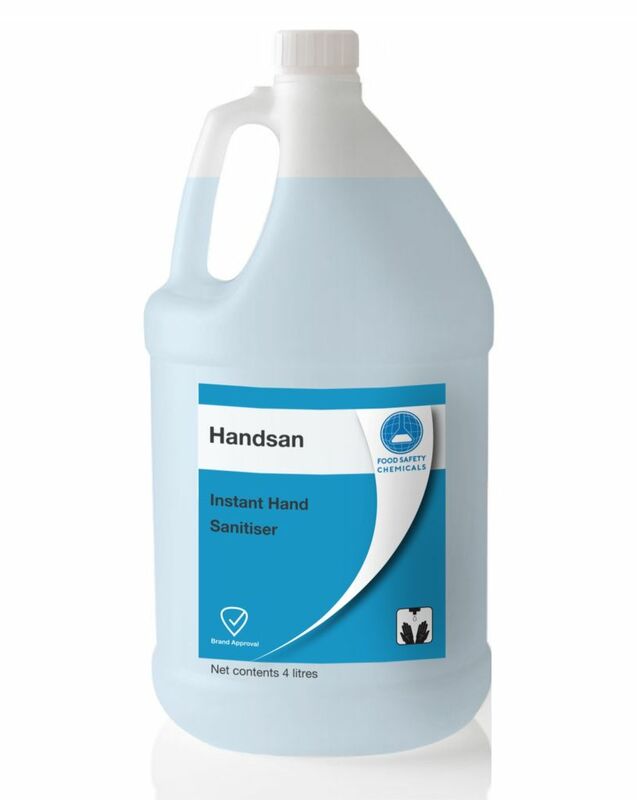 Rinse fruit & vegetables well, removing heavy soils and any insects present. 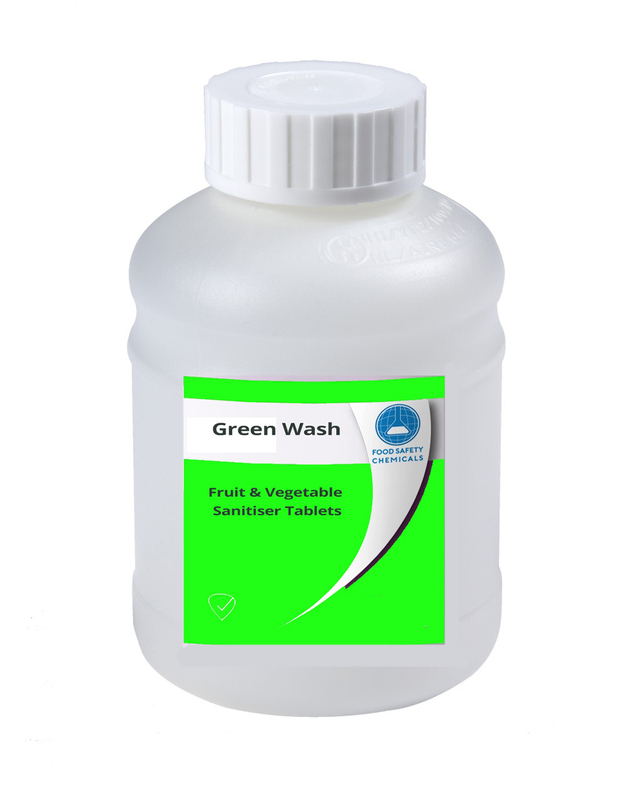 Dilute one tablet Green Wash in 20 litres of potable water for the necessary solution of 50 ppm chlorine. Make sure the tablet has dissolved fully and then place the fruit or vegetables in the solution. Allow to act for 10 minutes. Rinse with potable water and allow the produce to drain well before storing. Wash eggs to remove heavy soils. In the designated bowl, dilute one tablet Green Wash per 20 litres of potable water. The temperature of the solution to be higher than the eggs. Make sure the eggs are not cracked. Place in the solution for 5 minutes. 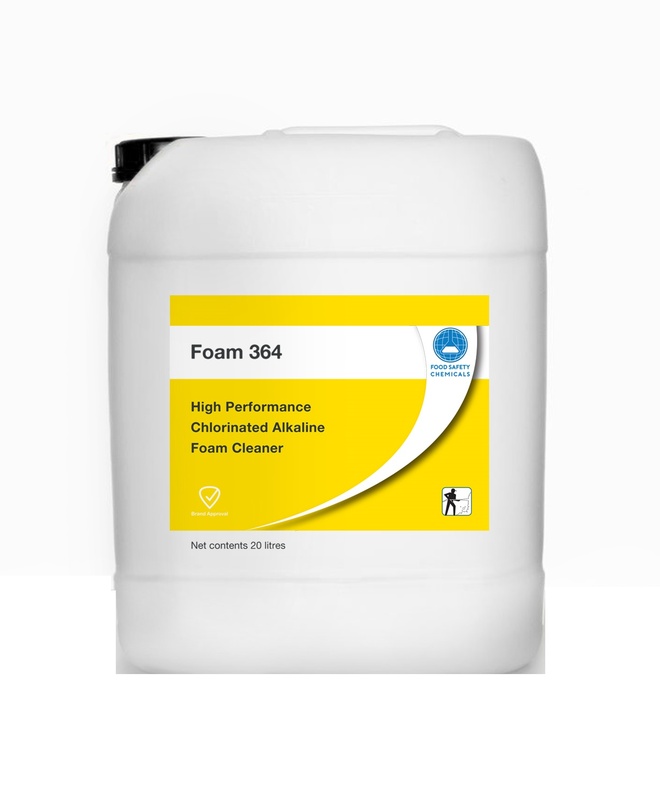 Effervescent sanitising chlorinated tablets for fruit, vegetables and eggs. 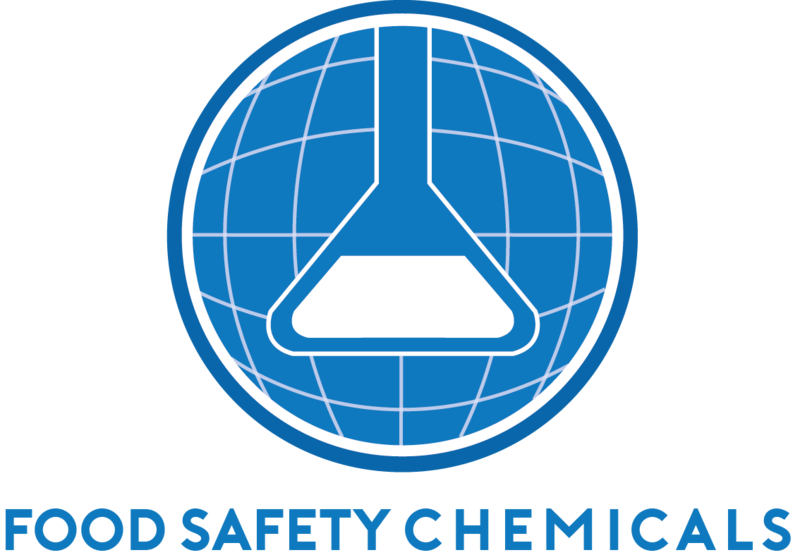 Active ingredients act against bacteria and spores. 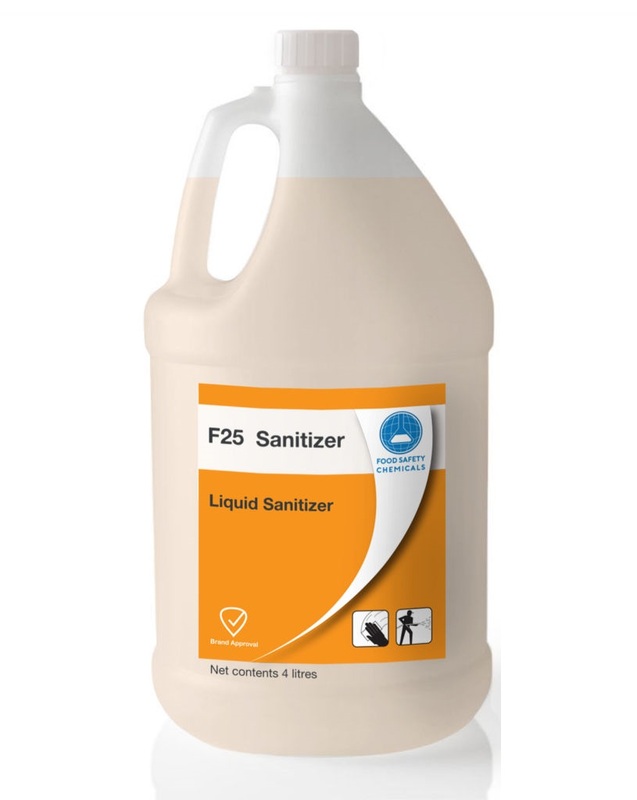 Drastically reduce the number of bacteria which affect the freshness without altering the appearance of products. Very easy to use, dilutes quickly.